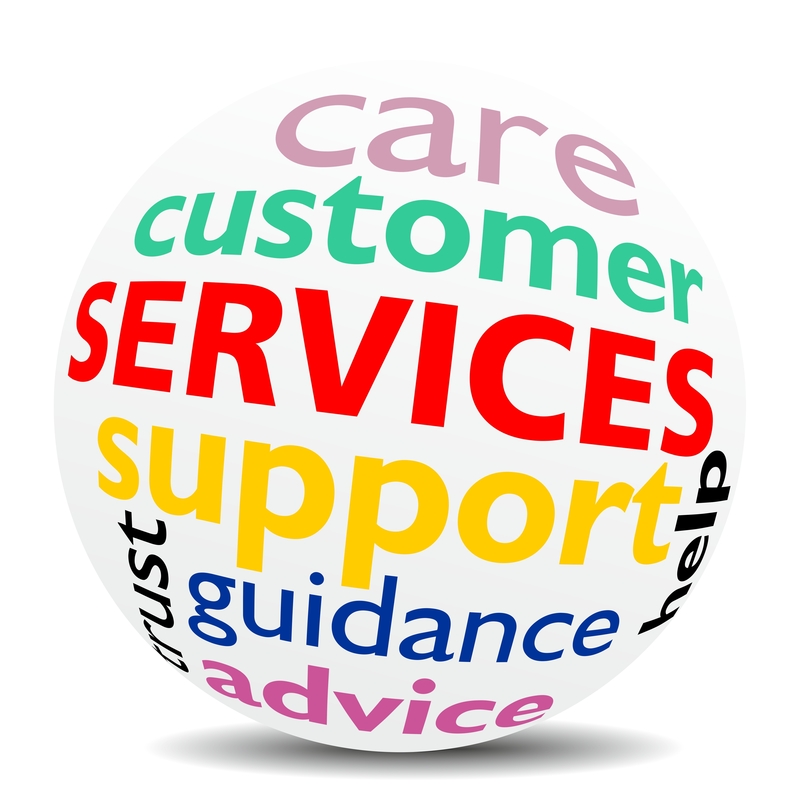 So what does customer CARE stand for? Courtesy—No matter how upset or angry the customer is, your employees must remain calm and courteous. Accountable—Every employee’s job is delivering service whether the customer is external or internal. The entire company must have a culture of service. Respect—Every customer is important and must be treated as if they were your only customer, regardless of how big—or how small—a customer they are. Empathy—The ability to relate to the customer and honor where they are coming from helps establish rapport with that customer. 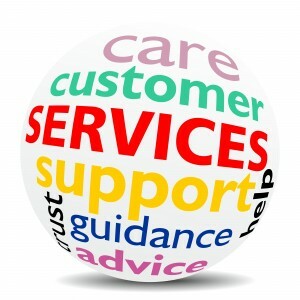 Customer CARE generates customer loyalty, which can serve your company for years. Never take customers for granted! Make sure every point of customer contact delivers customer CARE with Creating a Positive Customer Service Experience program. Contact me to bring Creating a Positive Customer Service Experience to your organization! E-mail: karen@organize4results.com or call (205) 907-5170.